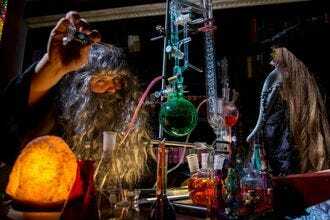 Since the first escape room opened in Japan in 2008, the escape room craze has taken the world by storm. Today, there are thousands of these physical adventure games around the globe. 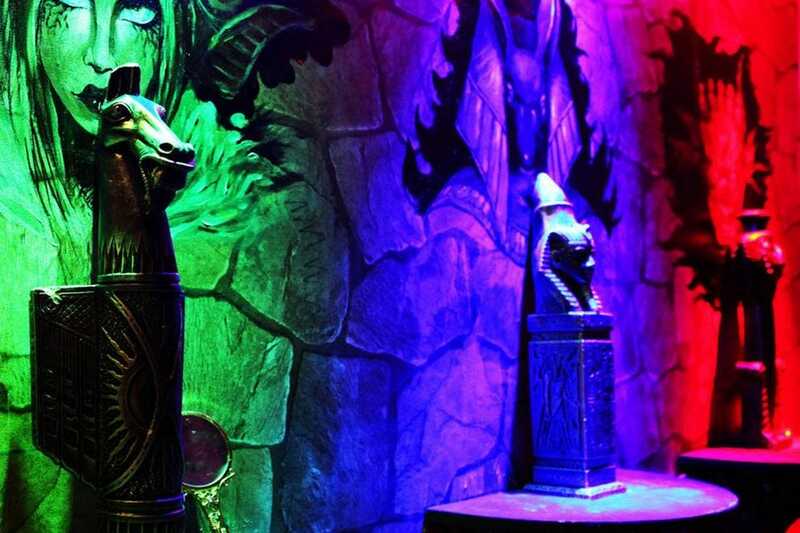 We asked a panel of escape game bloggers to nominate their favorite game facilities in the U.S. For the past four weeks, readers have been voting for their favorites. Intense and unusual are two words Lisa and David of Room Escape Artist used to describe the numerous games at Komnata Quest in New York. Highlights include the Maze of Hakaina and Heir to the Throne. 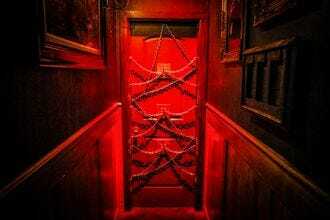 Sacramento-based Enchambered operates three different escape rooms. 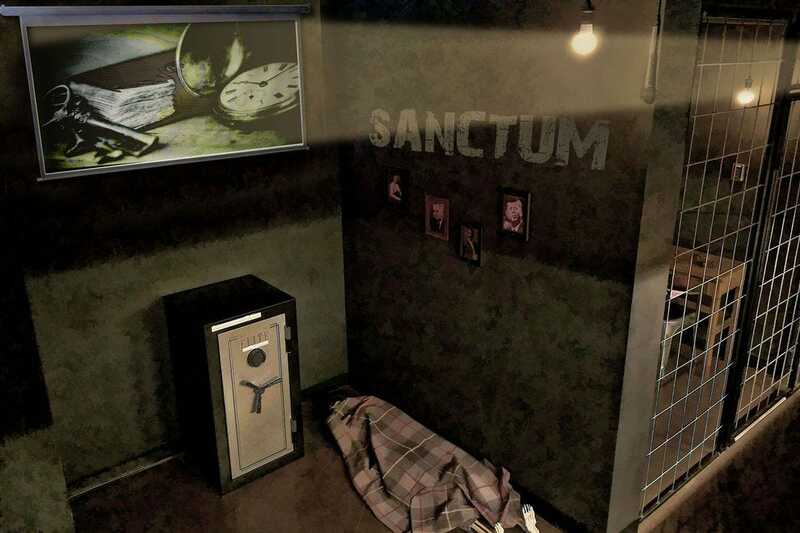 Containment Breach challenges players to solve the mystery of a locked laboratory where a teleportation experiment went terribly wrong. In The Whispering Halls, players enter a Victorian manor with a paranormal problem, while The Hidden Tomb digs deep into ancient catacombs to in search of a discovery of a lifetime. Anaheim's Cross Roads Escape Games features fun and replay-able games, often with heavily individualized elements that blur the lines between team and solo play. Highlights include The Hex Room and The Fun House. Incredible set designs immerse gamers in the five themed worlds of 5 Wits, an escape game creator with locations in Massachusetts and New York. 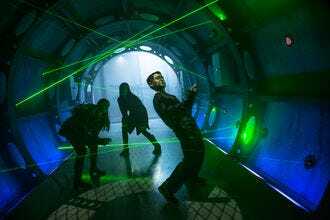 High-tech special effects and loads of physical interaction bring to live immersive adventures, with standouts like Espionage and Drago's Castle. Escape Code in Branson features six rooms, each with immersive stories and integrated technology throughout. 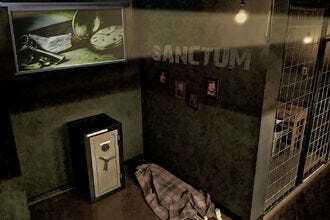 Unique to this facility are two Biblically themed rooms, Condemned, where players follow Paul and Silas into a Roman prison and The Arrival, where players must unravel the mystery of a stable in Bethlehem before an approaching army arrives. 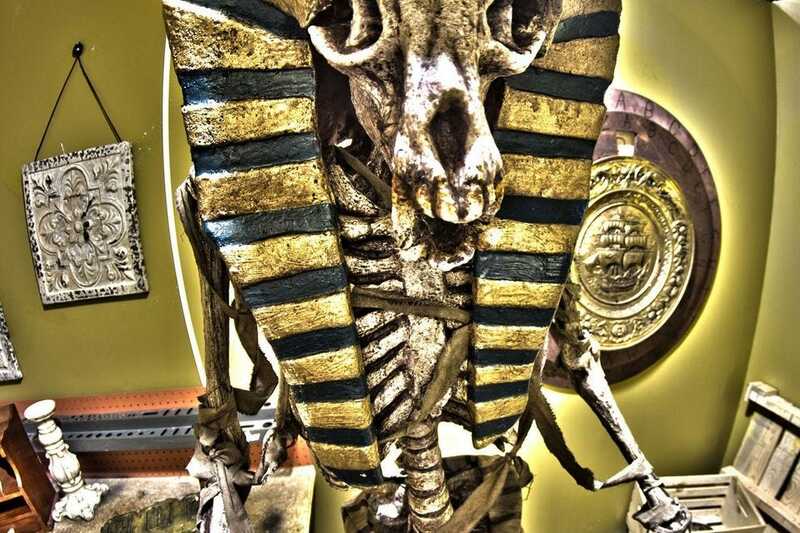 At 60 to Escape in Chicago, escape room enthusiasts will find a series of well-balanced and fun games, like Blast from the Past, where you and your team have to investigate the disappearance of a local arcade owner, or Museum, a heist game where players are tasked with scoring a billion-dollar artifact. 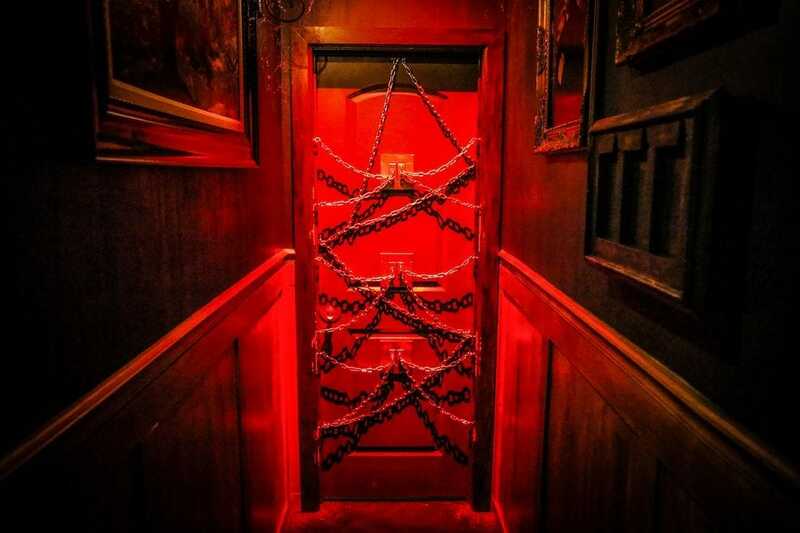 The unique designs of the rooms at Breakout Lawrence give escape room addicts a new experience to enjoy. In Party Like It's 1999, players race to reset a computer system before the clock strikes twelve and the Y2K bug takes down worldwide networks. Civil War takes players into the past to escape from an enemy bunker. 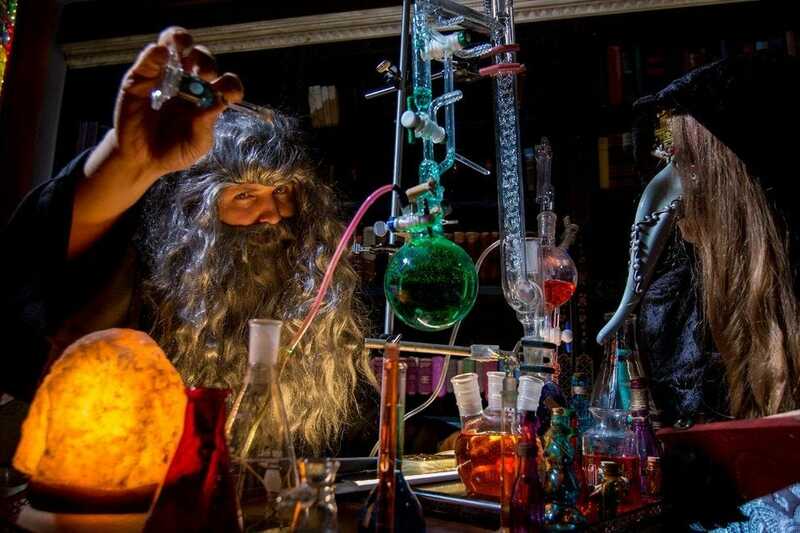 Wonderful set pieces abound in the four escape rooms on offer at Escape Room Insomnia DC, particularly in Mafia, where players are immersed in a world of bootleggers, federal agents and La Costa Nostra during the days of prohibition. 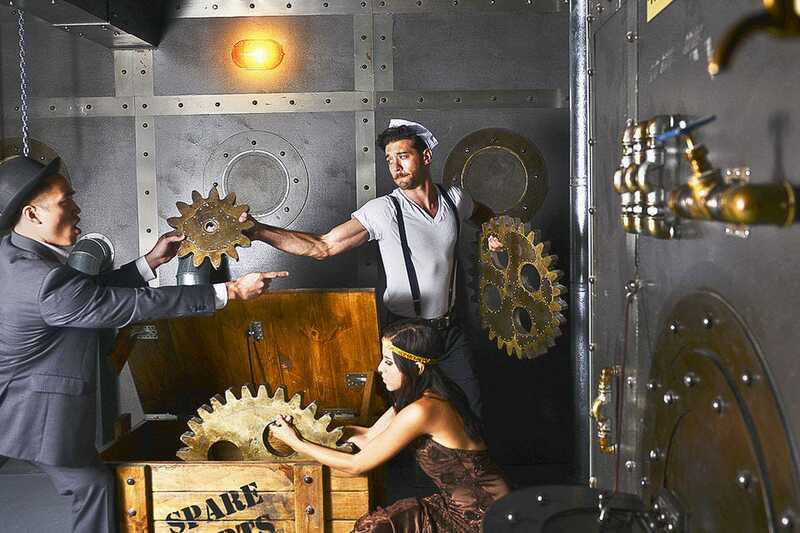 Omescape integrates technology seamlessly into their puzzles. Visitors at the San Jose location have their choice of five games suitable for as few as two or as many as 10 players. In the most tricky game, Joker's Asylum, players must unravel the mystery of the joker before he finds them. With locations throughout the Los Angeles area, 60OUT has over a dozen games to choose from. "Titanic was a cinematic adventure that put the players in the starring role," said Lisa and David from Room Escape Artist, and "Senator Payne felt like living an episode of Buffy the Vampire Slayer." 5 Wits - Mass. and N.Y. Escape Code - Branson, Mo. 60 to Escape - Gurnee, Ill.
Breakout Lawrence - Lawrence, Kan.
A panel of experts partnered with 10Best editors to picked the initial 20 nominees, and the top 10 winners were determined by popular vote. Experts William Chen and Yuan Jiang (EscapeRoomTips.com), Chris Moschella (Escape Authority), Lisa and David Spira (Room Escape Artist) and Esc Room Addict were chosen based on their knowledge and experience of American escape rooms. Congratulations to all these great award-winning games! 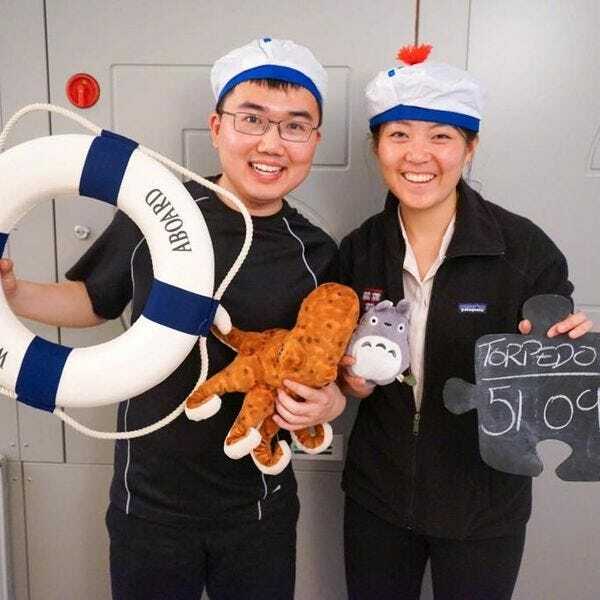 Based in San Francisco, William and Yuan are escape room bloggers who have played over 270 escape rooms together. They have a particular emphasis on the West Coast, but have played rooms all over (including in Europe and Asia). Together, they've been running EscapeRoomTips.com since 2016, where they share both tips and their top recommendations for select cities. Besides traveling for escape rooms, William and Yuan also travel for food and adventure. 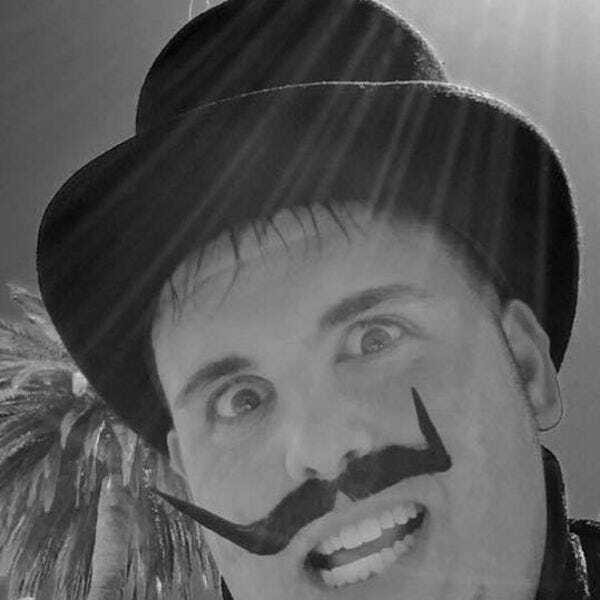 Chris Moschella, a life-long fan of the themed entertainment industry, has personally played over 400 different escape games across the United States. 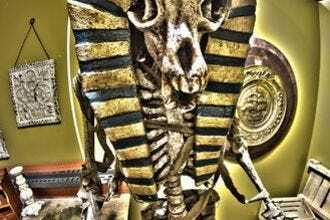 With 14 years of attraction design experience (including several high-budget escape games), Chris launched Escape Authority in May of 2016–a site that has quickly grown to become the social hub for fans, designers and owners of the escape game industry. 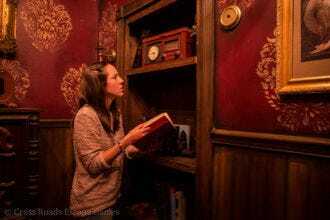 Created by an experience designer and a predictive data expert in 2014, Room Escape Artist publishes well-researched, rational and reasonably humorous escape room reviews, design and players tips. Our mission is to share our love of letting strangers lock us inside giant puzzles, and to push the makers of those giant puzzles to create the best experiences they can. Now in its fourth year, Esc Room Addict is one of North America's largest organizations for escape room reviews and consultation. The ERA team originated as a small local group of enthusiasts lead by Matt Silver in Toronto, Canada but has since grown to include over 40 members spread across seven teams in North America and beyond. The ERA team has played an estimated 750+ escape rooms in Canada & the USA.